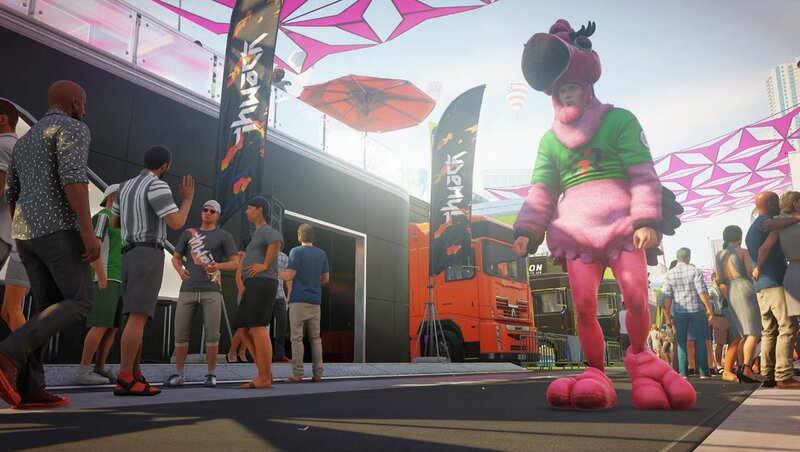 Warner Bros. Interactive Entertainment and IO Interactive announced Hitman 2, the seventh entry in the Hitman video game series and the sequel to the 2016 game Hitman. 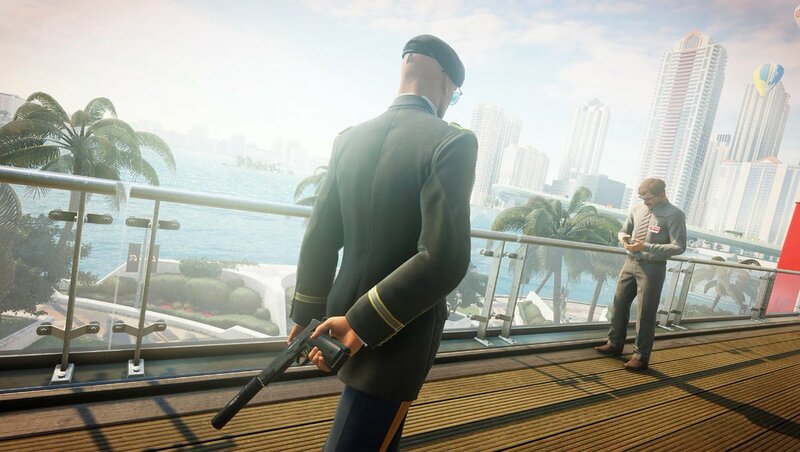 The new game in the Hitman series features an entirely new hyper-detailed sandboxes full of living, breathing environments to explore, it offers players the freedom to plan the ultimate assassination utilizing an assortment of tools, weapons, disguises and a variety of stealth techniques to creatively trigger their own unique chain of events. 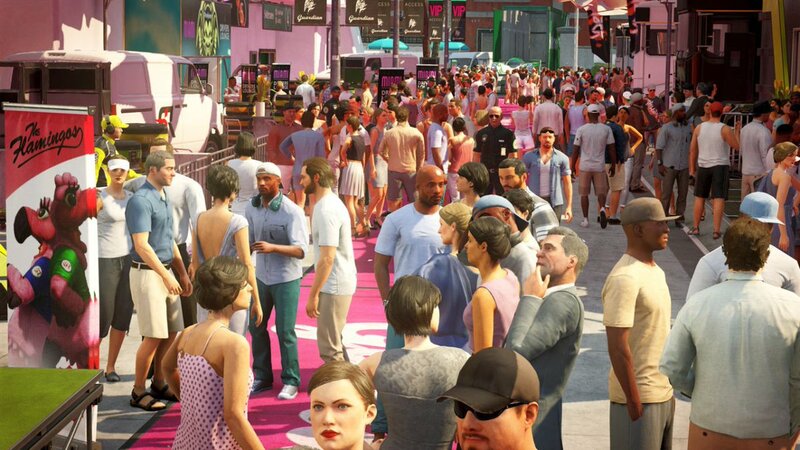 “Hitman 2 takes players on a global adventure across a mix of bustling international locations, including a vibrant Miami setting with the colorful ambience of an in-progress motorsport race bringing a new backdrop to the series. From sun-drenched streets to dark and dangerous rainforests, each intricate location provides multiple paths to discover and unparalleled game depth. 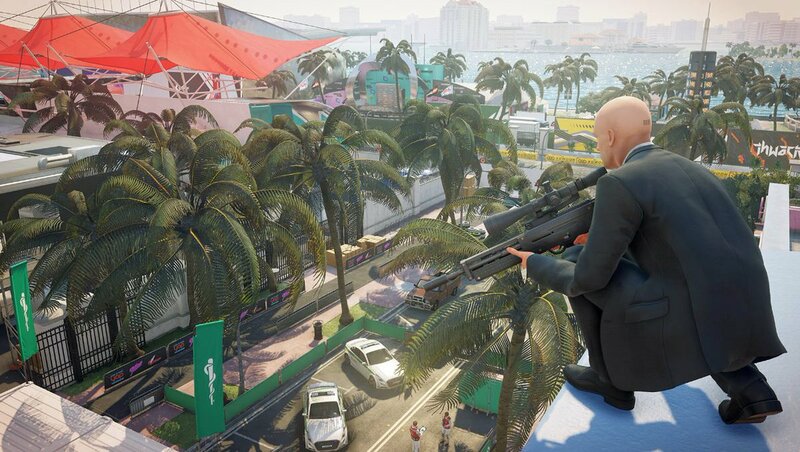 Sniper Assassin is available to play now as an early access bonus for consumers who pre-order the Hitman 2 Standard, Gold or Collector’s Edition. The Hitman 2 Standard Edition is available for pre-order now. The Hitman 2 Gold Edition is exclusively at GAME. 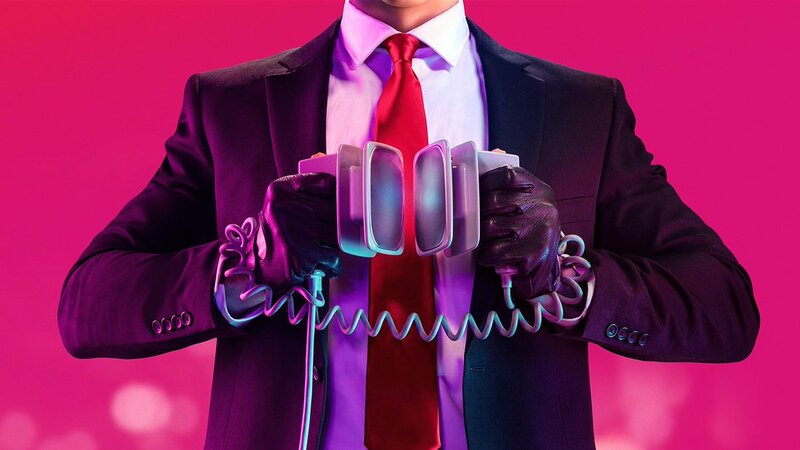 The Hitman 2 Collector’s Edition will be available for pre-order soon. “We are thrilled to partner with IO Interactive on Hitman 2 and bring the latest game in this iconic franchise to the passionate Hitman fanbase and new players,” said David Haddad, President, Warner Bros. Interactive Entertainment. “We are very proud to announce Hitman 2 as the next exciting chapter in our ever-expanding world of assassination. 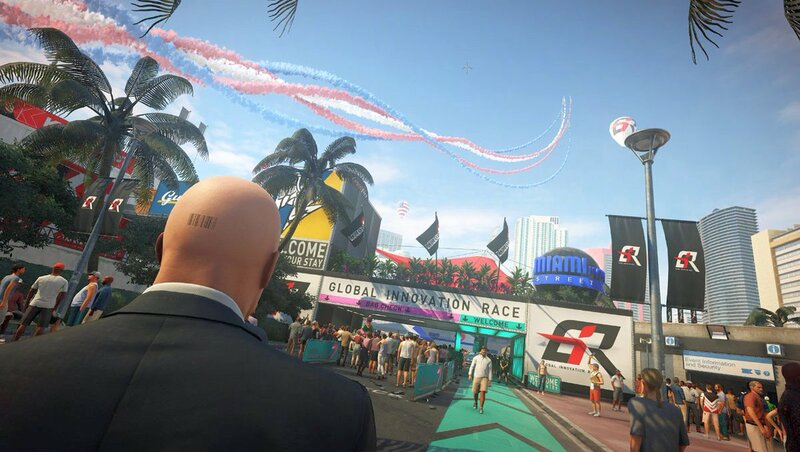 Building on the success of our previous game, Hitman 2 introduces exciting new features, new modes and franchise firsts to make for a larger and richer game,” said Hakan Abrak, CEO, IO Interactive. Hitman 2 will release on November 13, 2018 for PC, PS4 and Xbox One.